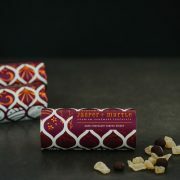 You cannot add "Macadamia & Lemon Myrtle Milk Chocolate" to the basket because the product is out of stock. 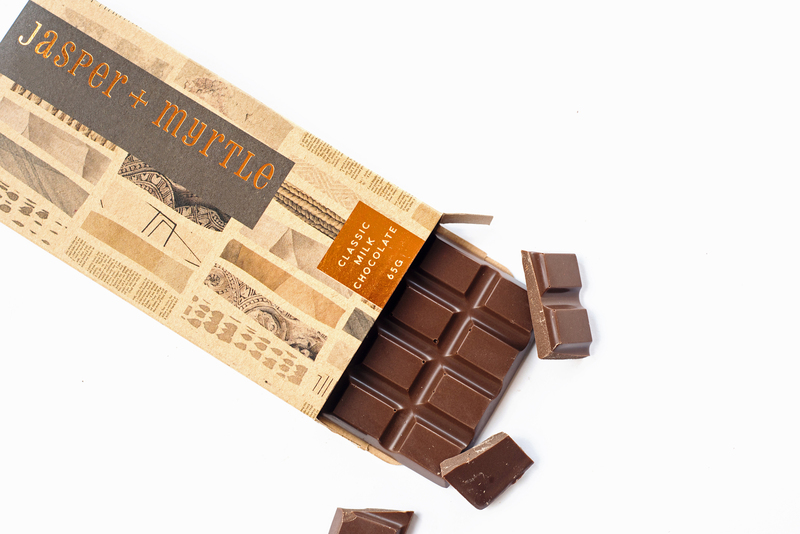 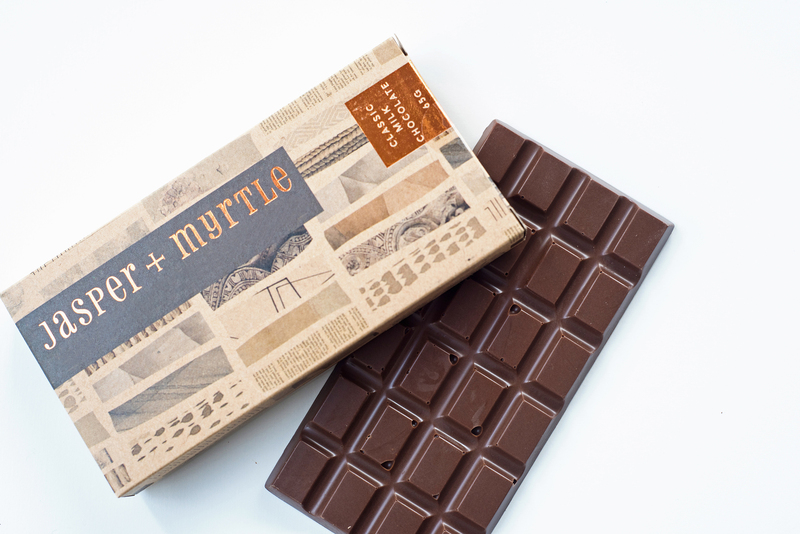 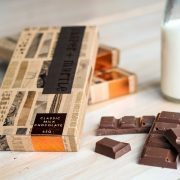 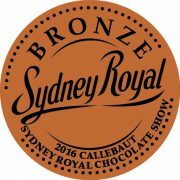 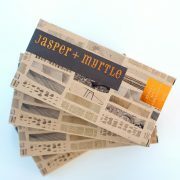 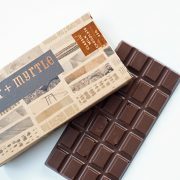 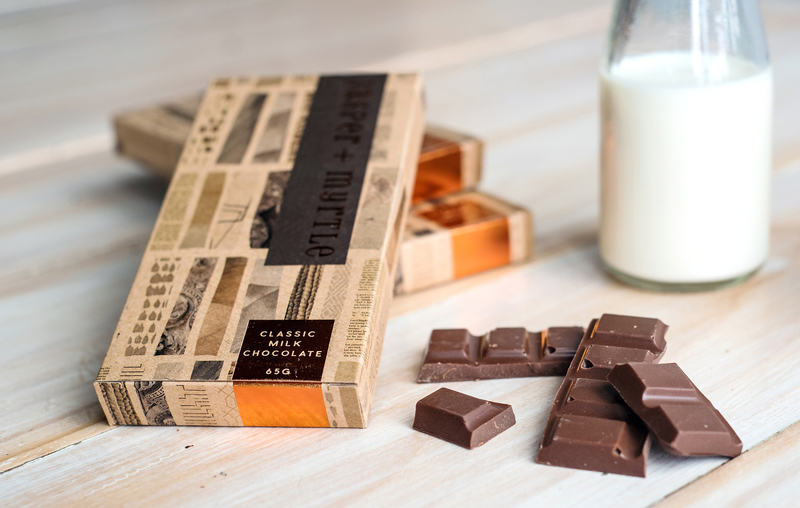 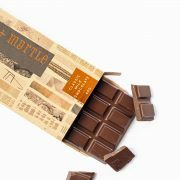 A darker milk chocolate with strong flavour balanced by creamy and silky texture. 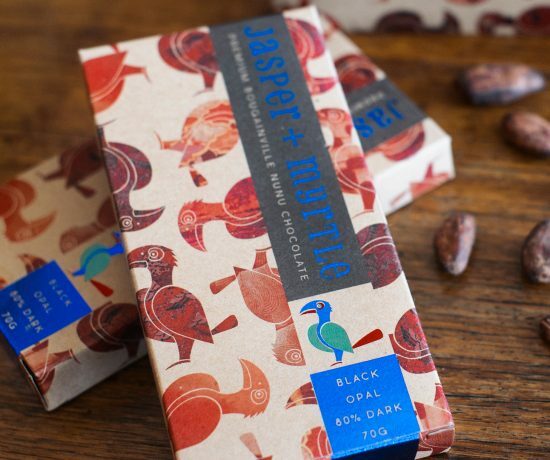 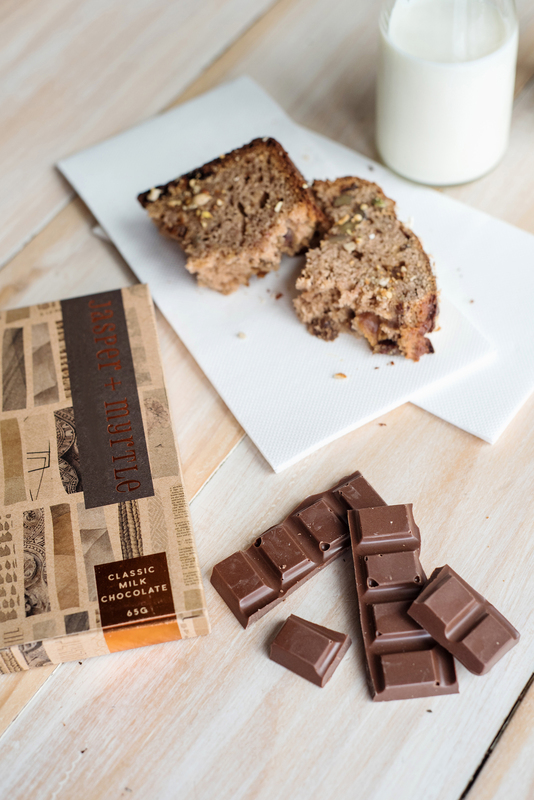 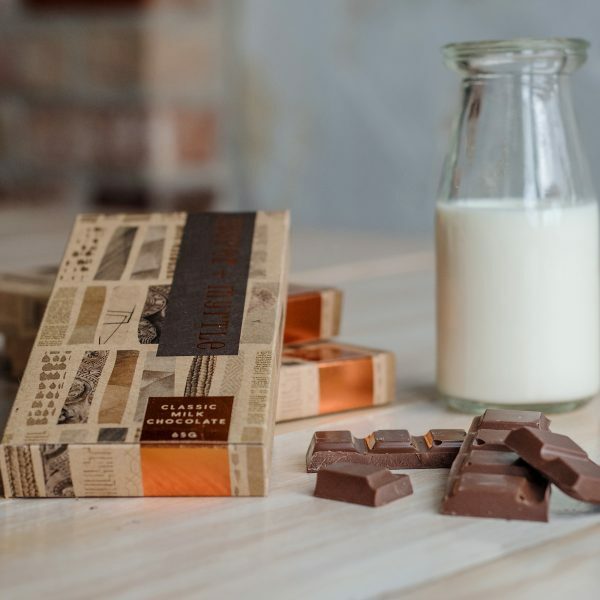 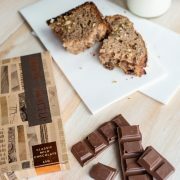 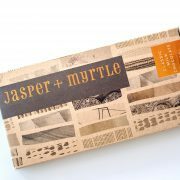 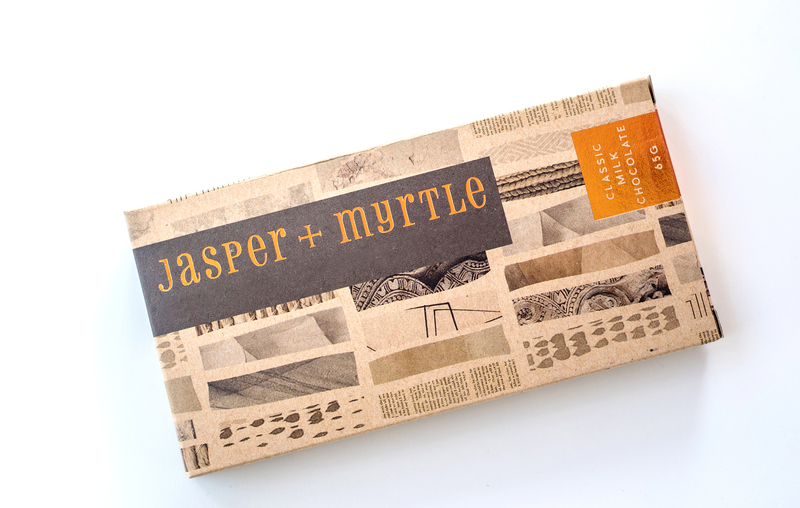 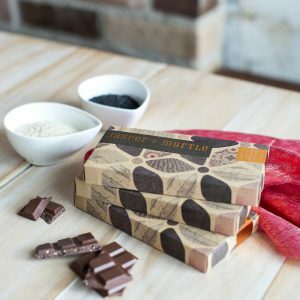 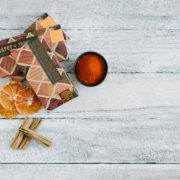 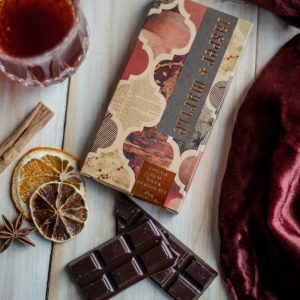 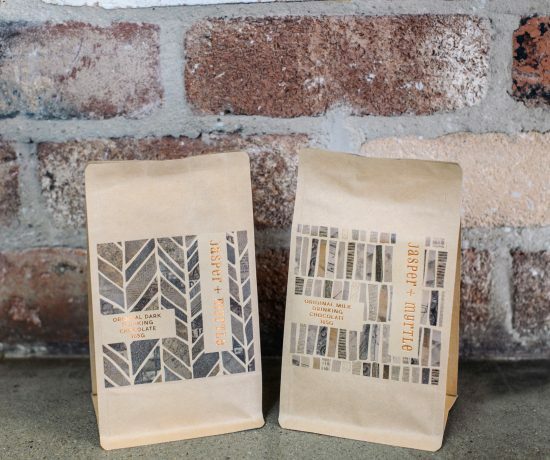 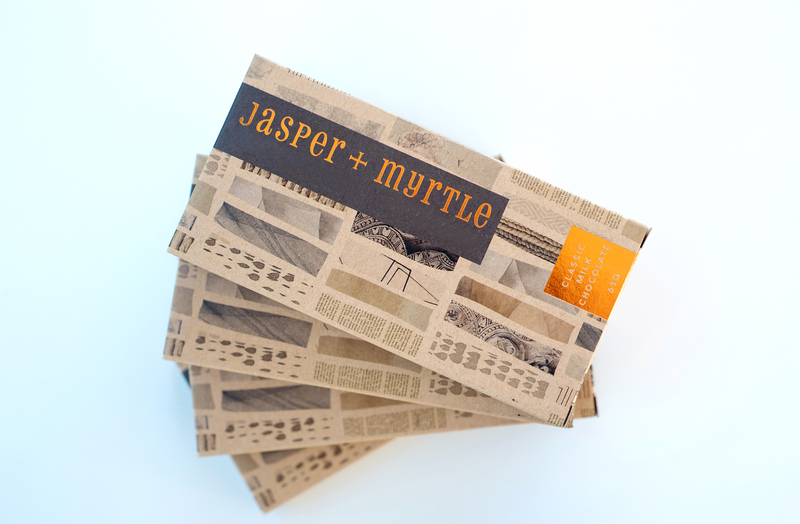 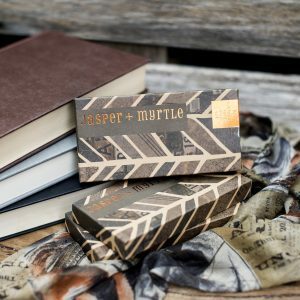 With caramel notes coming through from the Muscovado sugar, this chocolate is made for those who love the classics.